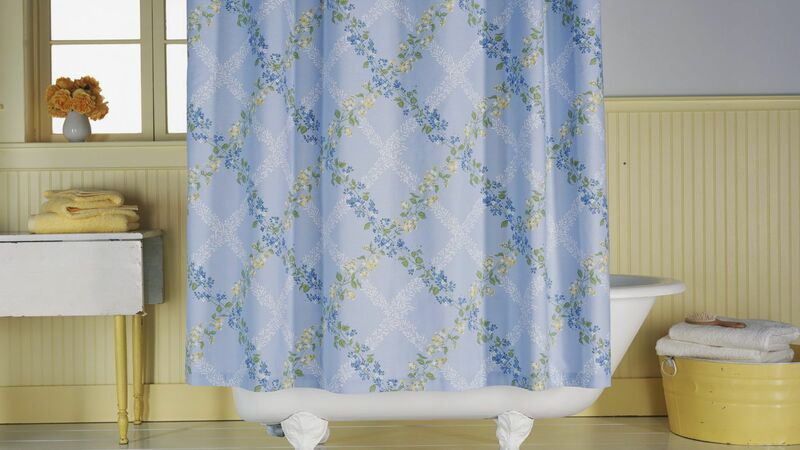 Plus, it’s only $15 on Amazon. 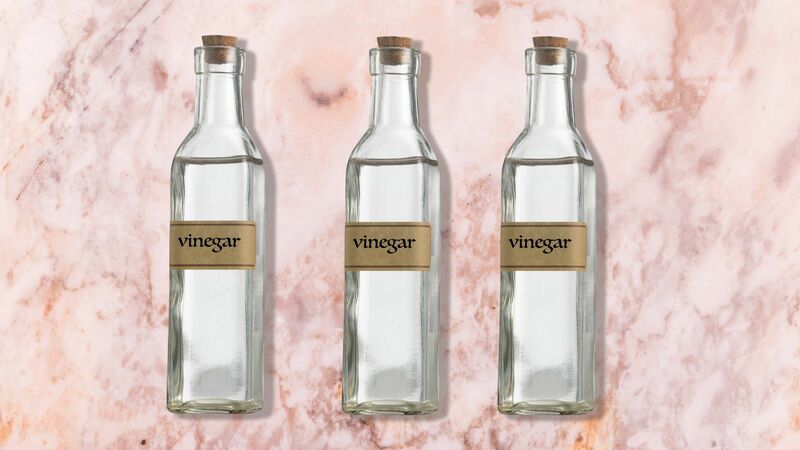 Whether you want to admit it or not, chances are that your phone goes pretty much everywhere you go—which means it’s impossible for it to not be subjected to everyday germs. Research claims that cell phones can carry more than 10 times the bacteria than toilet seats, and a 2017 study concluded that cell phones can be contaminated with about 17,000 different types of bacteria. Now that’s a lot of dirty weight to carry around with you! If you’re someone who gets totally freaked out by stats like these (plus not being able to see germs themselves! 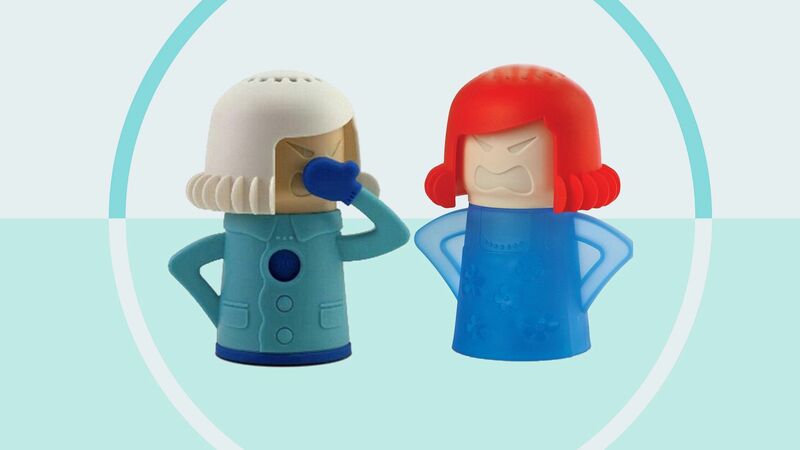 ), we don’t blame you. 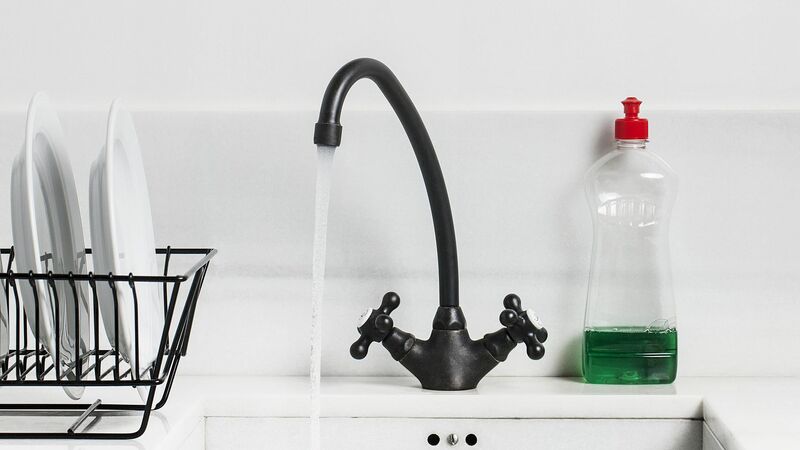 If you couldn’t wait to get your hands on the PhoneSoap Smartphone Sanitizer ($60; amazon.com) that had a viral moment in 2018, we know you’ll be obsessed with the latest clean-freak gadget, the HÄNS Swipe-Clean. The PhoneSoap device works by zapping your phone with ultraviolet lights to sanitize it in under 15 minutes—and while it’s super effective, it’s not exactly portable. 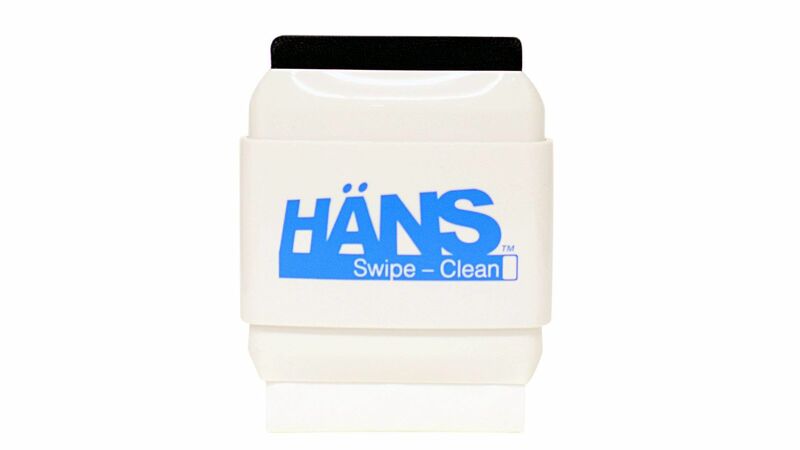 So instead of carrying around the bulky PhoneSoap case while you’re on the go, the HÄNS Swipe-Clean screen cleaner is a more compact option. 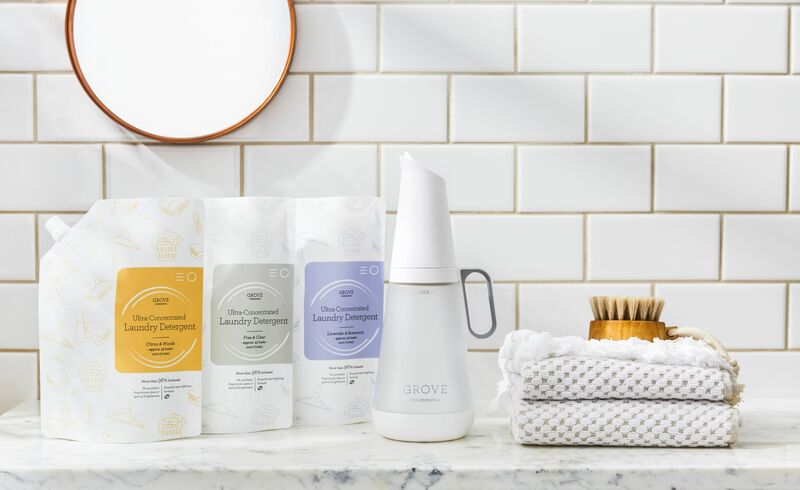 This all-in-one cleaning device is easy to carry in any bag—whether you’re headed to work or traveling—and is safe for use on multiple devices, including your phone, laptop, and tablet. 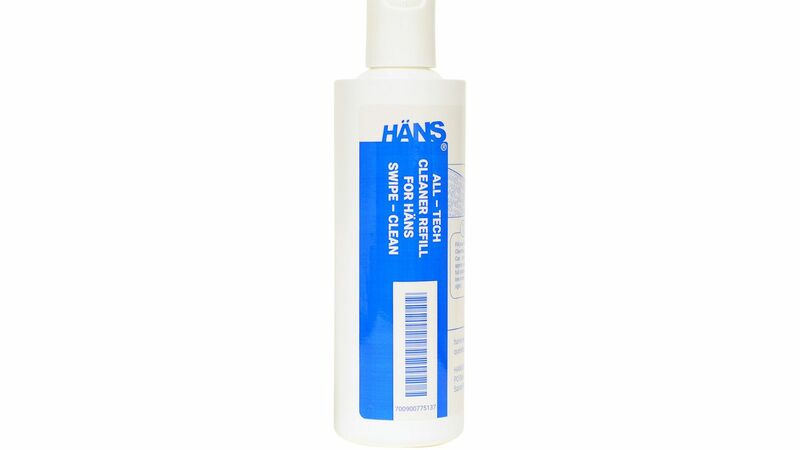 I actually tried a HANS cleaner myself, and part of what makes it so effective is that it’s a two-sided cleaner. 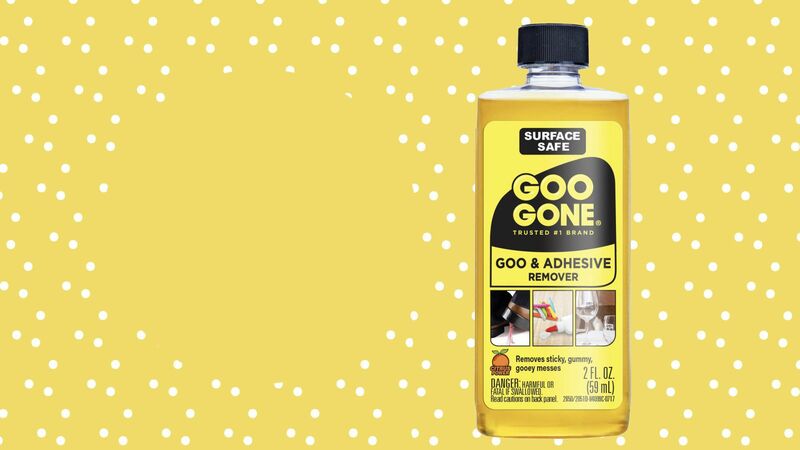 One side applies a controlled amount of HÄNS’ cleaning solution on your screen, while the other side gently polishes and dries—it’s as easy as that! 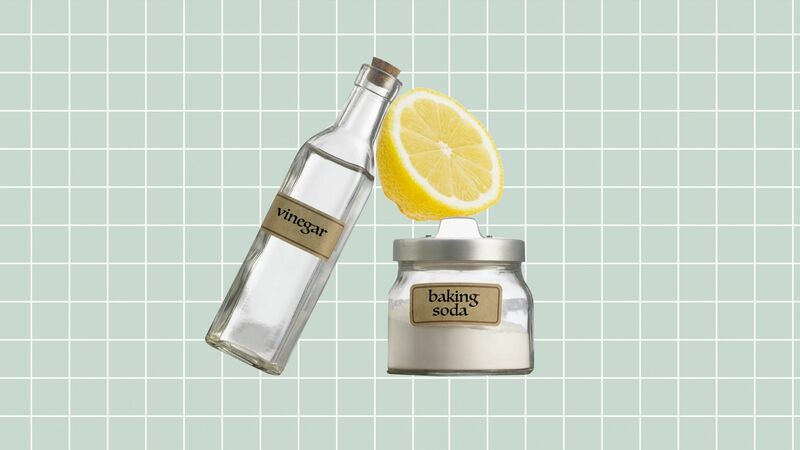 Instead of using that old cleaning cloth that came in your sunglasses case, this cleaning solution goes the extra mile to sanitize your phone by breaking apart grime, grease, dirt, and oils on the surface, which is where bacteria and germs live and multiply. 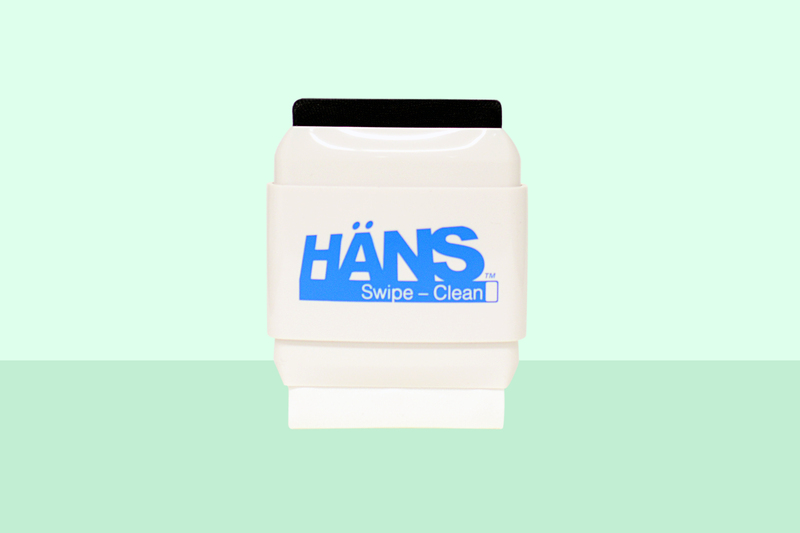 Even though the HÄNS Swipe-Clean is guaranteed to last a few hundred swipes, it’s completely reusable and refillable with more cleaning solution, and you can even toss the polishing cloth in with your next load of laundry. 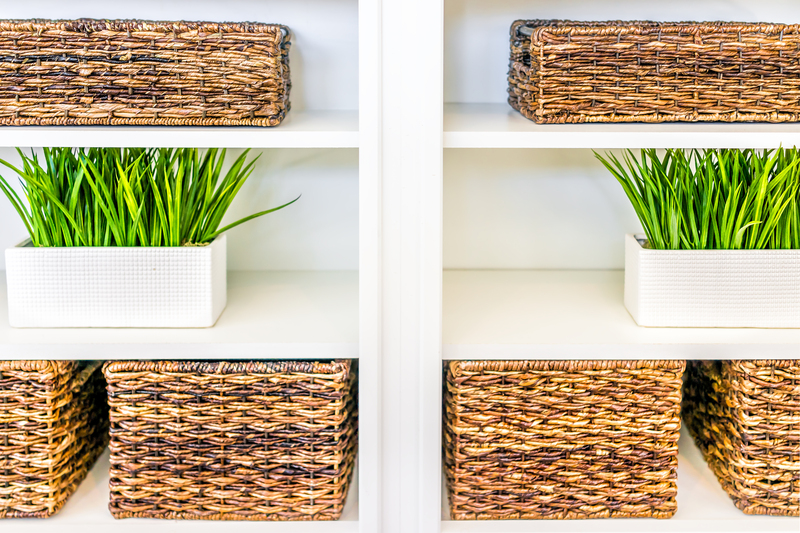 And believe it or not, users of HÄNS have kept more than 5.5 million single-use wipes from being used and ending up in landfills over the last four years. 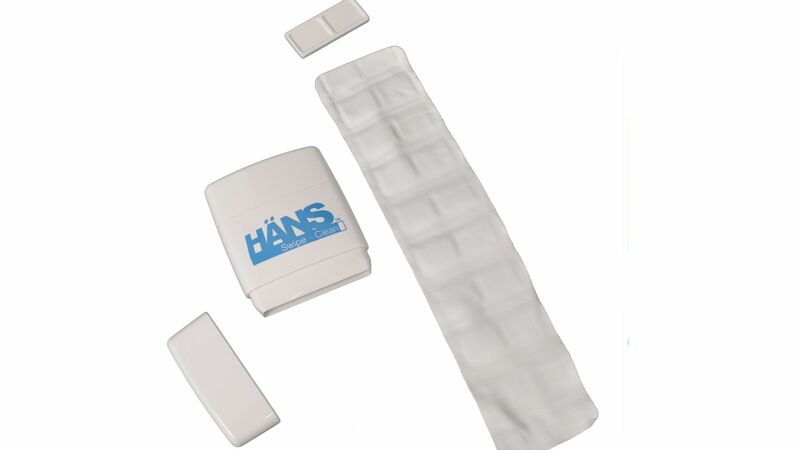 Basically, HÄNS Swipe-Clean is here to replace disposable cleaning wipes for good! 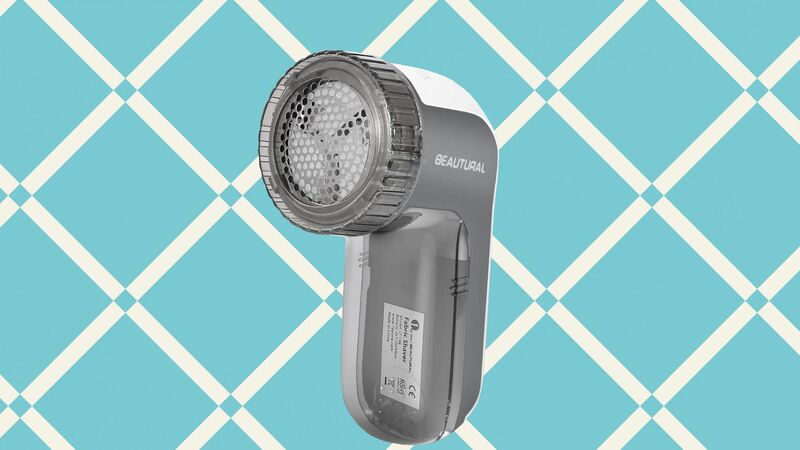 A small gadget that makes our lives easier, while also helping the environment? We’ll give five stars to that! 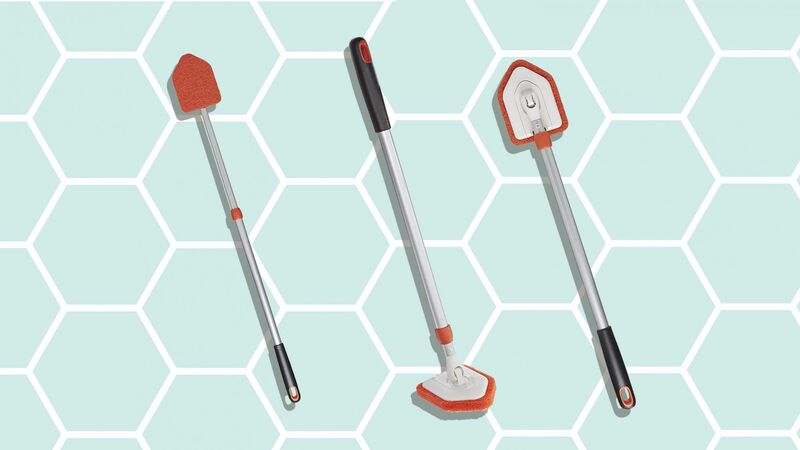 Shop the HÄNS Swipe-Clean screen cleaner below, along with its other must-have refill accessories.